FOTM Report: Duskblade Teemo Support at 62.3% WR in Korea?! This new build is the cream of the crop and absolutely dominating Korean solo queue. By combining the most powerful map control spell in the game with the most powerful map control items in the game, this build allows your team to cripple enemy movements and suffocate any potential strategies. 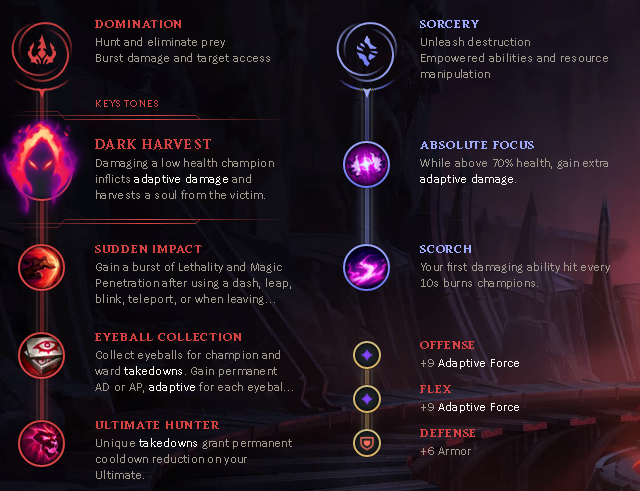 This build gives Teemo the ability to pop out of invisibility with extreme burst damage, combining Duskblade's proc using his passive with his Gunblade active and single hit Lichbane. 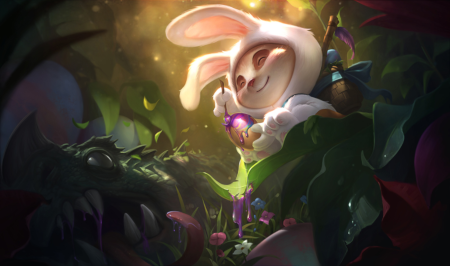 This throws a tremendous amount of burst damage at once, giving Teemo the ability to one-shot at will. Once they die once or twice, the enemy team will be extremely wary of Teemo's burst damage and stay as close to the river as possible or simply stay far behind. This gives you either zoning power or places the enemy team in an optimal position to get ganked by your jungler. Carrying a Duskblade around means that Teemo knows if he's been seen or not. This allows him to safely camp a bush knowing that he wasn't spotted at all while walking to his spot of choice. Everyone knows that Teemo shrooms is one of the most annoying map control spells in the game. When you combine this with a warding item and Duskblade, this makes it nearly impossible to get anything done around the map if Teemo snowballs. This build leaves your ADC rather open to getting poked down unless you poke them harder than they poke you. Luckily, death is still the hardest CC. If the enemy team decides to start with a sweeper, this potentially limits how strong your early game is. If the enemy team all gets sweepers, this will greatly limit your vision. Luckily, if they start sweeper this also means they're down wards and easier to gank and cheese. Teemo is the ultimate cheese support and if you want to get to challenger this is definitely the way to do it. If you don't win with this build, it's because you're not channeling your inner Teemo hard enough. Make sure to recite the scout's code and speak in a high pitched voice for maximum effect. What do you think about this pick? Fancy trying it out? What are you doing for April 1st? Comment below!